SEOUL, April 12 (Korea Bizwire) – The government earned 62.5 trillion won (US$54.56 billion) from the gambling industry over the past 15 years, about half of it through taxes, data showed Wednesday. The Korea Taxpayers Association analyzed records from the National Gambling Control Commission and found that the government collected approximately 31.55 trillion won in taxes and made 30.95 trillion won in profit in the 2000-2015 period. 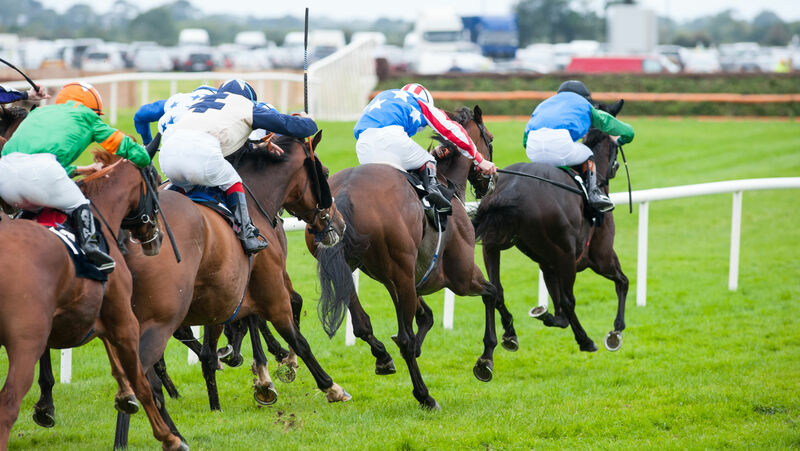 Horseracing brought in the biggest portion, 37.5 percent, followed by the lottery (25.4 percent) and casinos (12.3 percent), the data indicated. The government directly manages casinos, horseracing, track cycling, boat racing, the lottery, sports betting and bull fighting. Multiple taxes, including leisure, regional education and agricultural tariffs, are levied on all of the games, except for the lottery and sports betting, whose proceeds are deposited into related funds. According to the association, tax revenue from the gambling industry more than doubled during the period, from 1.17 trillion won in 2000 to 3.42 trillion won in 2015, while the related funds increased nearly eightfold, from 454 billion won to 3.42 trillion won. Profits increased about fourfold, from 1.3 trillion won in 2000 to 5.84 trillion won in 2015.